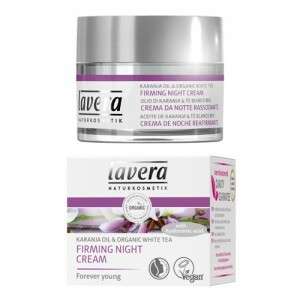 Specially formulated for use at night, this rich thick lip balm keeps lips soft and silky the whole night through. 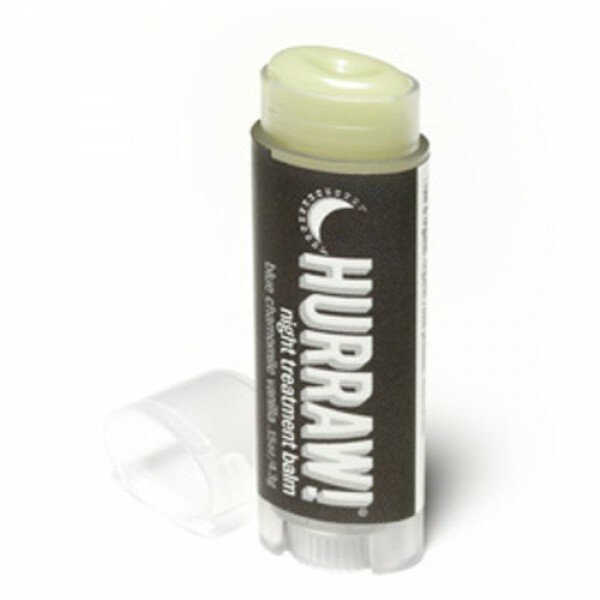 Hurraw balms are all natural, vegan, made from premium raw, organic and fair trade ingredients. I suffer badly with dry, flaky, cracked lips and normally use Vaseline every night. 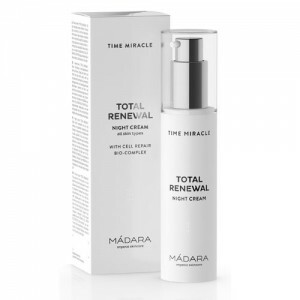 I tried this as I wanted a chemical free alternative. I have never found anything else that works as well as Vaseline until now. I would go as far to say I think this works better! It is a bit pricey for a small tube but I will buy again it works great.